A floating floor is a method of installing a floor that does not require gluing or nailing to the subfloor. 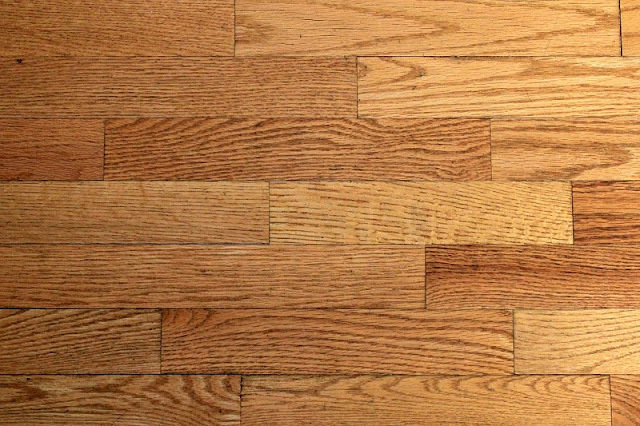 It is similar to the laminate flooring but can also be used in coverings like vinyl flooring and floating tile systems. A floating floor can be constructed on a subfloor or over an existing floor. It might consist of glass fiber, cork layer or felt for helping the insulation of sound with the help of neoprene pads that hold up the laminate floor. The gap which is covered with moulding or skirting boards is used to decouple the floating floors and walls and give a space for expansion. Vinyl Flooring, where one board is snapped with other board and then glued to the subfloor. Laminate Flooring is a kind of floating floor which can be glued down to prepare flooring. Ceramic tiles are attached to each other via plastic trays which are interlocked. The cost of the ceramic tile is quite high. Engineered flooring are stapled on a plywood and are thus installed as floating floors. Heavy Weight- A single individual laminated floor maybe very light weight but collectively when they are glued together the weight increases manifolds. Attachment- The laminated boards can be easily joined and glued together to get proper flooring. Abrasion- Since there is a cork or a form underneath the laminated flooring the friction between the planks and the materials beneath them helps in controlling indirect movement. The sprung floor is a special type of floating floor which is designed to enhance activities like sports and dance performances. This kind of flooring reduces the noise and vibration when performed on the hard and concrete floors. A floating floor is also used in sound studios. It is the expanded version of domestic flooring that uses big constructions with the little usage of concrete so as to keep the frequency of the resonance down. The production houses that manufacture integrated circuits use heavy weighted floating floors to avoid the vibration that affects the alignment of the mask. A floating floor is required by the movie theaters, screening rooms, gaming consoles and car audio systems to have a high fidelity of reproducing the sound. These floors also add an appeal to the home. Thus, we can see that floating floors are used by different people and different manufacturers and retailers because of its good quality, reasonable price, and less maintenance.